Ireland will defend their title on home soil when the fourth International Federation of Match Poker Nations Cup is held at Boyne Hill House, Meath, near Dublin, from Friday 22 March to Sunday 24 March. For the upcoming F1 season, beginning March 17, Marriott International is revving up and expanding its marketing partnership with Mercedes-AMG Petronas Motorsport. 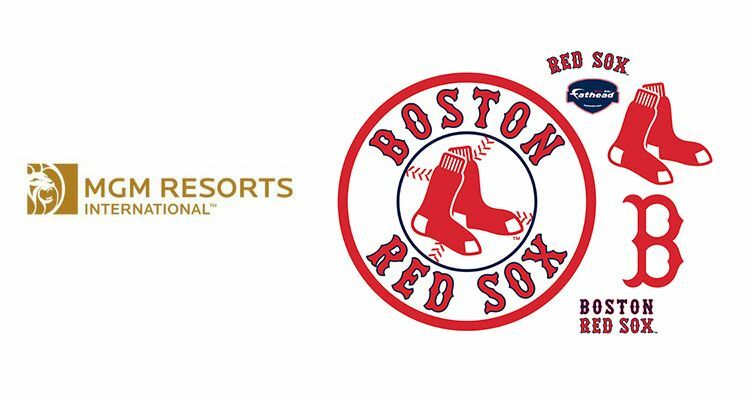 MGM Resorts International announced the formation of an official partnership with the Boston Red Sox. 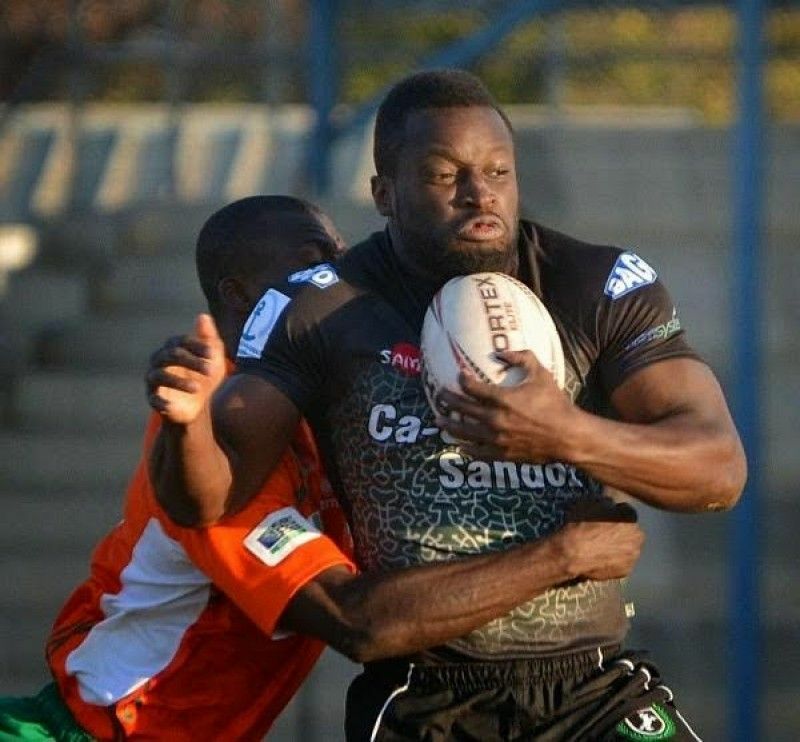 Rugby Africa has confirmed Nigeria to host the Africa Silver Cup 2019 Pool A Tournament in Lagos in June which will see Nigeria play host to Madagascar, Botswana and Ghana. 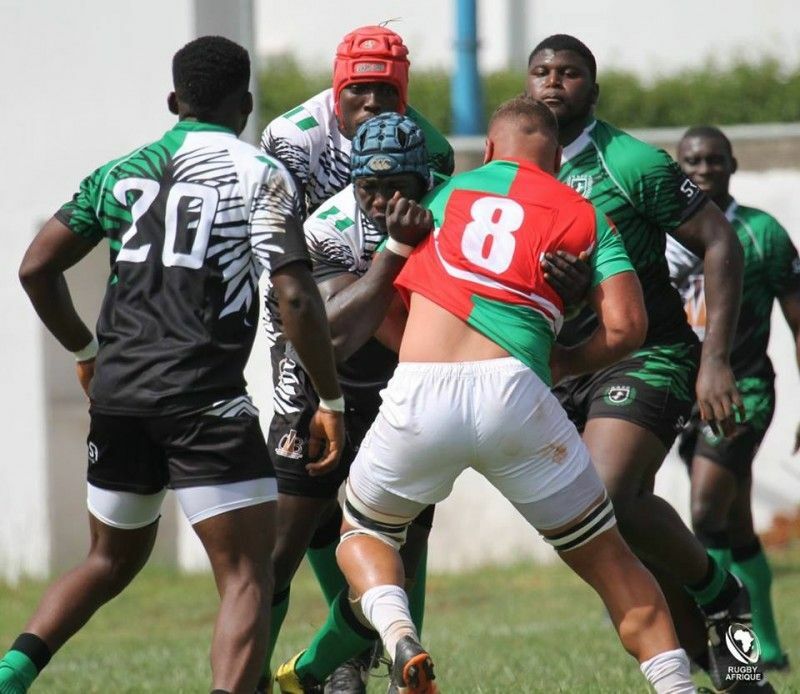 Nigeria Rugby Football Federation (NRFF) General Manager; Mike Archer announced the federation's resolve to introduce ScrumIT, an online player registration and rugby administration software developed in South Africa by ENS Software as a service application. 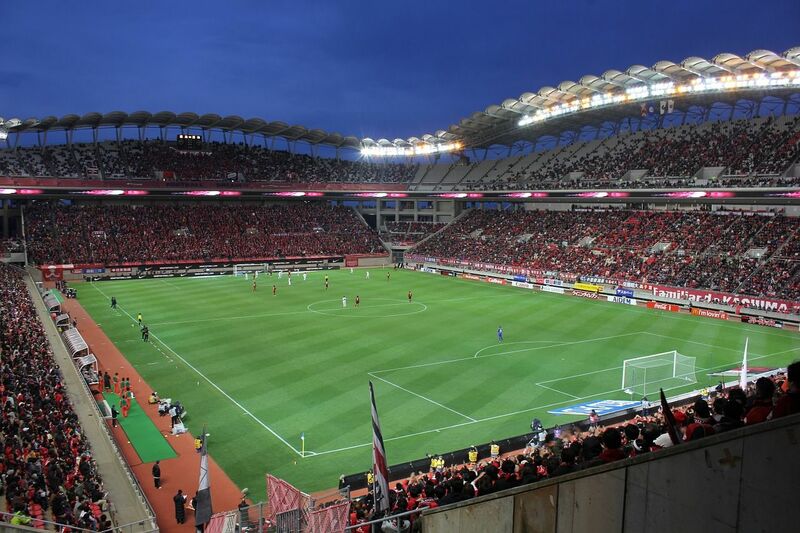 The software is internet based, and users can access it from any internet browser. 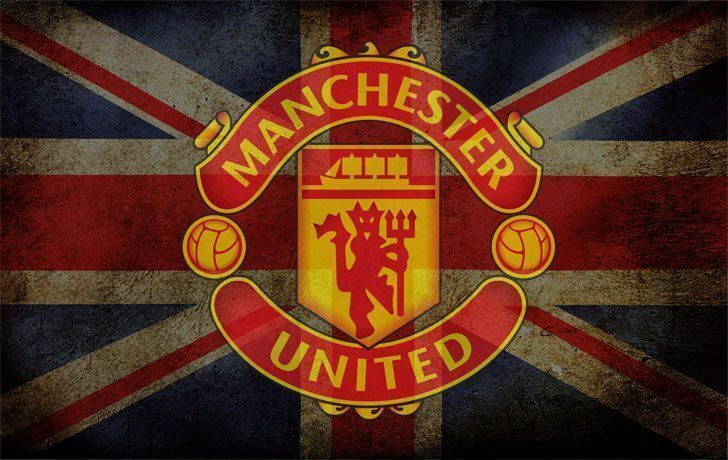 Marriott International today announced a multi-year marketing partnership, giving the 120 million members of the Marriott Bonvoy travel programme exclusive opportunities for once-in-a-lifetime Manchester United football experiences - including the chance to become the club’s Stadium Announcer or Kit Manager for the day. Caesars Entertainment in partnership with Turner Sports, an industry leader in the delivery of premium sports content, will develop gaming-themed content for sports fans around the world. 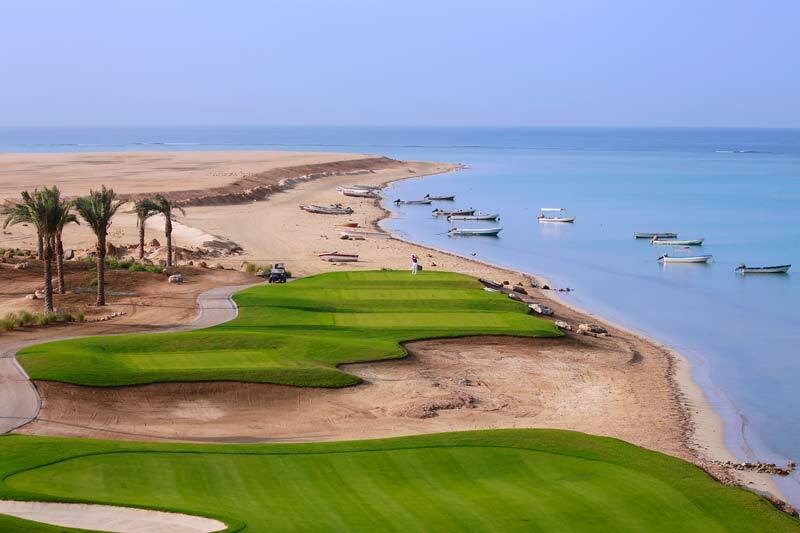 During the week of Saudi Arabia’s inaugural European Tour event, the Saudi International powered by SBIA, the Chairman of the Saudi Golf Federation (SGF), His Excellency Yasir Bin Othman Al-Rumayyan, has announced a dynamic golf development programme. Having generated record revenue of €750.9m (£665.2m), Real Madrid takes the top spot for a record twelfth time, and the first time since 2014/15, generating €750.9m (£665.2m) in revenue. Sentosa Golf Club, host of the SMBC Singapore Open this week, is celebrating the launch of Only Sentosa, a ground-breaking campaign designed to showcase the unique standing of the venue’s spectacular island home.